1853 Four Unit Townhome at 108 West Jones. 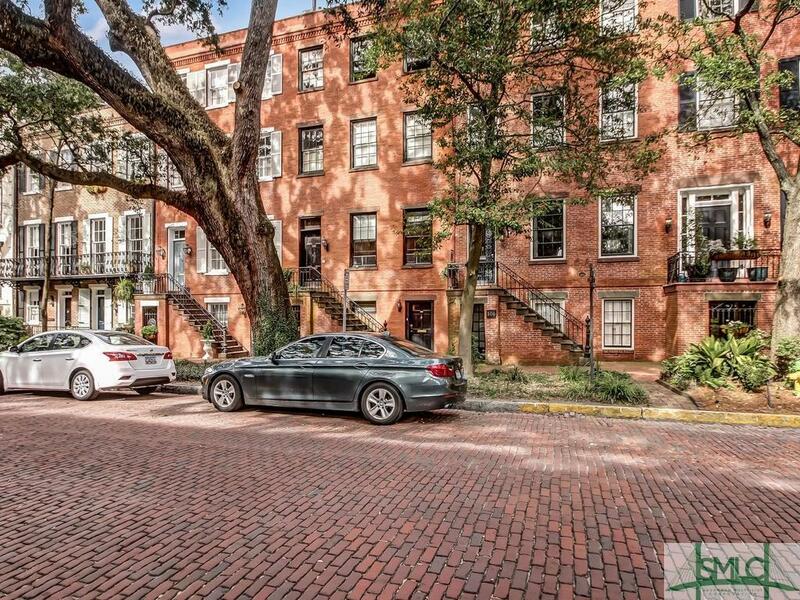 This beautiful town home currently has four long term rentals. Owner has 4 STVR certificates for building. Garden level has been used as office location. Great location on Jones Street between Whitaker and Barnard. Each unit has access to outdoor deck and patio as well as on site parking.